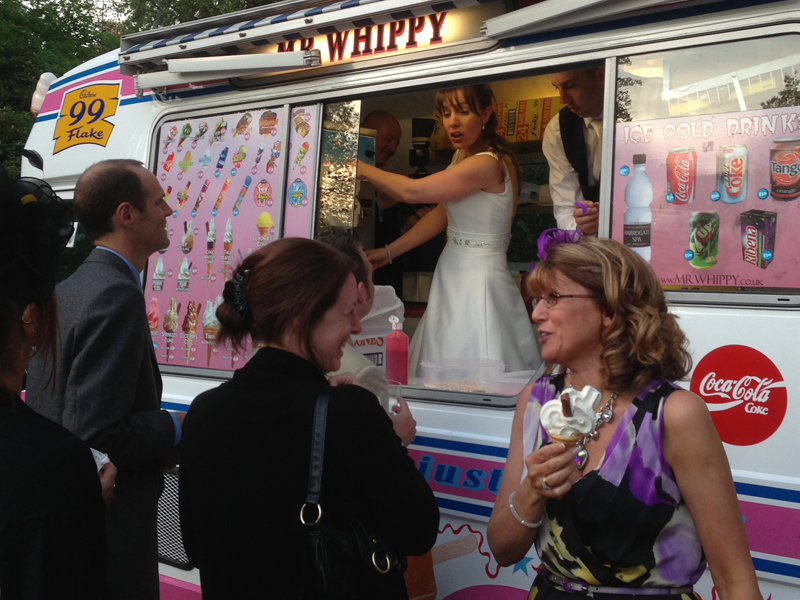 Ice Cream Van Hire For Weddings. 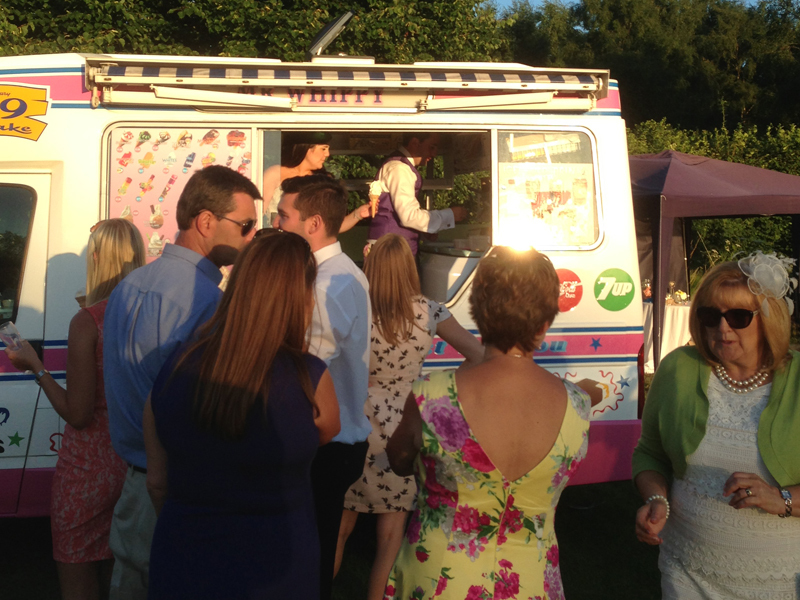 Our fleet of modern but traditional high standard pink and white ice cream vans have attended weddings all over the South East, making each and every wedding individually unique. 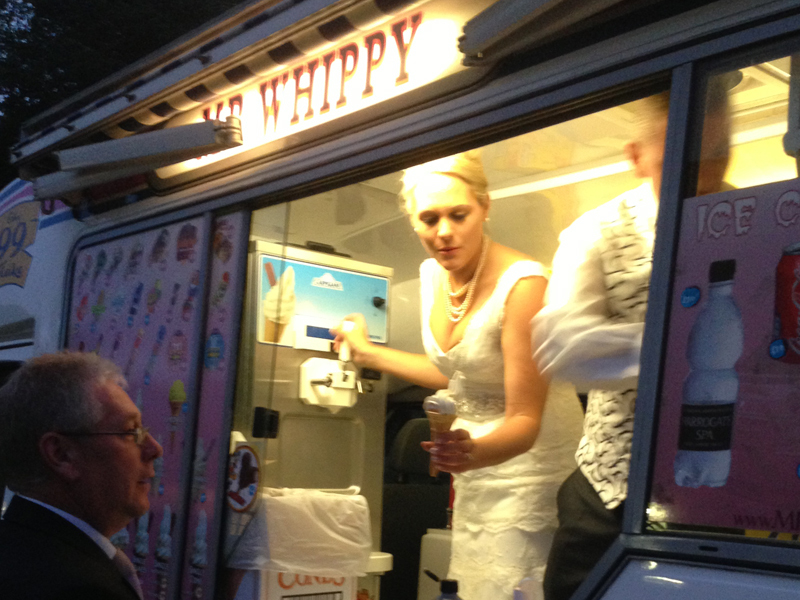 We offer full menu or just Mr Whippy ice creams for your big day and promote and encourage the happy couple to enter the van to either server guests or just for that unique photo shot. 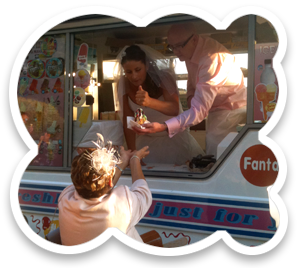 Both our staff and our vans are dressed appropriately in the wedding theme with bows and ribbons on the van to mimic the bridal cars. 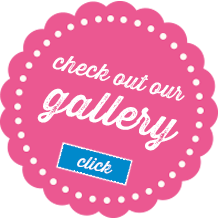 It's your big day, we want it to be as special and unique as you do, so let us know if there are any tailor made requirements that we can provide for your special wedding. 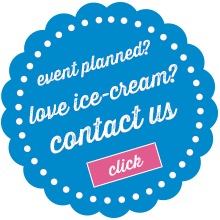 Contact us or call us now on 44 (0) 7739 401739 for Kent's leading ice cream van hire. 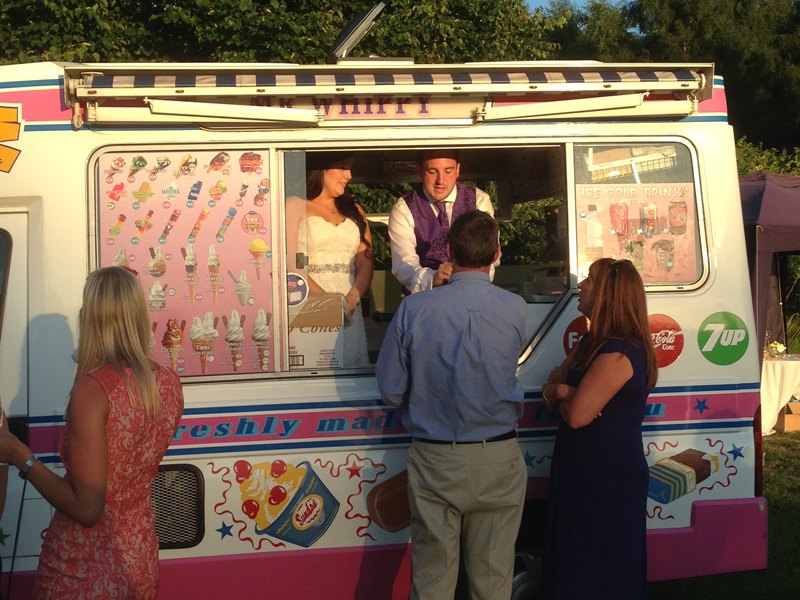 We hired this service for our wedding day in June, we love ice cream and it enabled us to stamp our personalities on our day! It was a fantastic investment.